Last summer’s Hellblade: Senua’s Sacrifice garnered a lot of praise for its storytelling and cinematic gameplay. The third-person action game launched on the Xbox One earlier this year and, on July 31st, it’ll be coming to the Oculus Rift & HTC Vive. Owners of the Steam version of Hellblade will receive the VR version for free, according to the game’s developer Ninja Theory. “The VR Edition of Hellblade features Senua’s full journey from the original game plus additional experimental game modes and fully customisable comfort options,” Ninja Theory explained. Also, the recommended minimum graphics card requirement for the VR edition is a Nvidia GXT 1080. In the video posted above, it appears that the VR edition still has the same camera that was present in the original version but this time Senua’s turning is controlled by the player’s head movements. 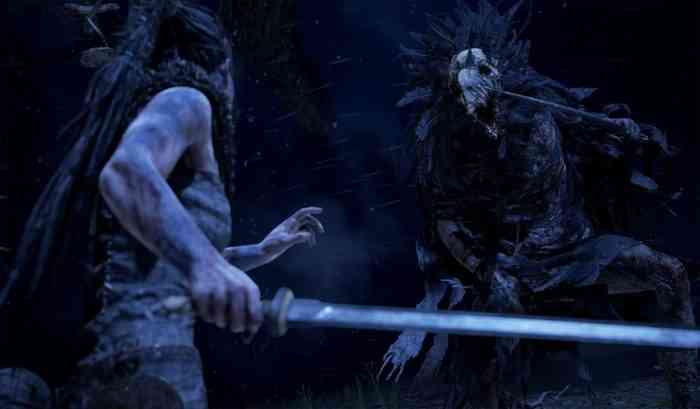 Ninja Theory went through many prototypes until they “came up with one that sort of stuck as interesting and this was to use Senua as a frame of reference for movement,” explained Tameem Antoniades, their chief creative director. What do you think about Hellblade coming to VR? Share your thoughts in the comments section!